If reliability is something you crave in a pair of shoes (if it isn’t, you may need to reconsider), I bet you have Cole Haan in your closet. 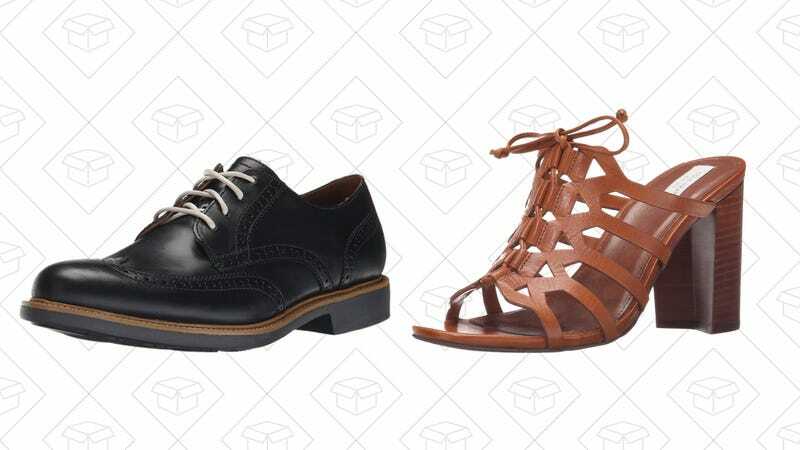 And if you’re looking for a new pair but don’t want to spend the normal asking price, Amazon’s Gold Box has select Cole Haan styles for both men and women for under $99. Aukey Wall and car chargers, Cole Haan shoes, and an awesome telescope lead Friday’s best deals.